This post will be updated regularly as more info and pix cross the path. 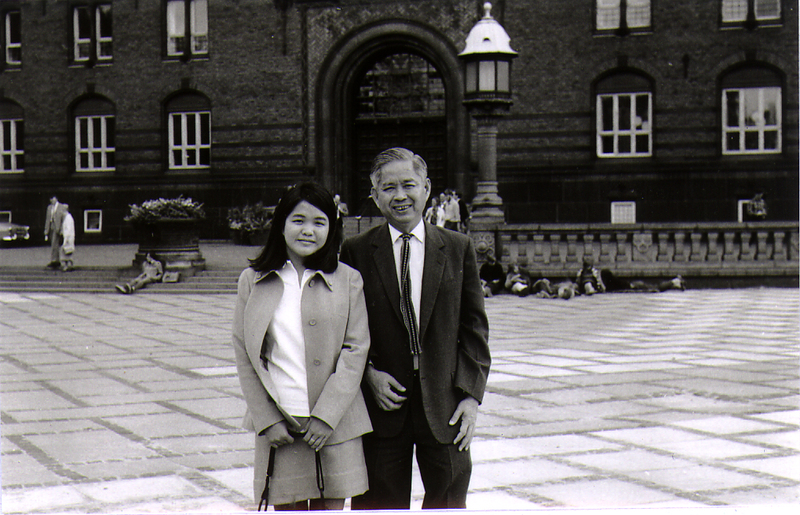 Born in Singapore, Amy LAM was educated and has worked in Ireland and Norway teaching music for 20 years; coordinated events and travels in USA for 15 years, worked at an advertising agency and coordinated events in Singapore for 10 years. 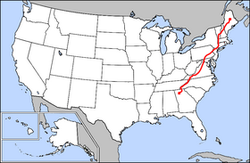 Hiked a thru’ hike on the Appalachian Trail/USA 2,175m/3,500km, 30Apr-3Sep 2005 in 127days after both daughters Linn&May flew away from the nest! Still enjoying her shorter hikes annually and shares the experiences to inspire ppl to appreciate being out in the nature. In 2008, published 1st SIN AT Thru-Hiker/First Singaporean Appalachian Trail Thru-Hiker – a collection of data, pictures, quotes & thoughts during a 127 days hike. 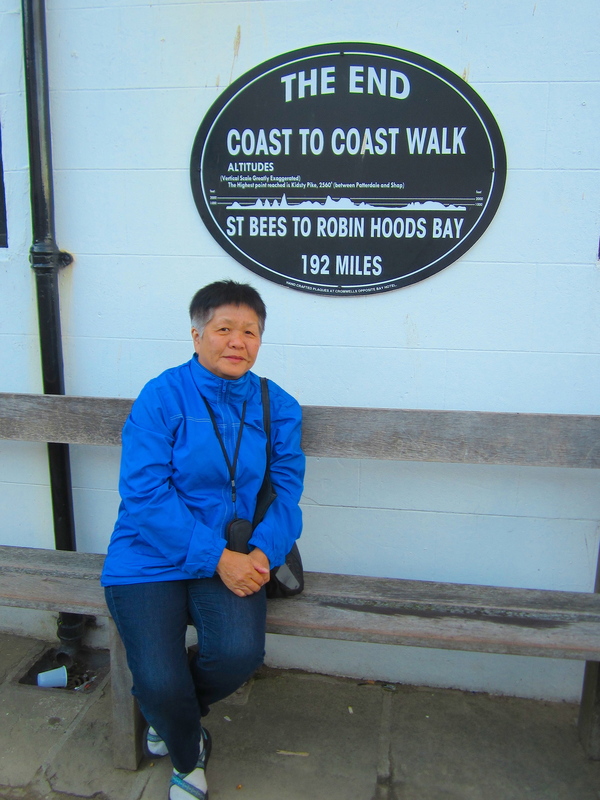 She has been and still is sharing the experience through PowerPoint presentations with Q&A about the hike to various associations, groups and societies around the world. Since the AT in 2005, have been doing just short day hikes every year. 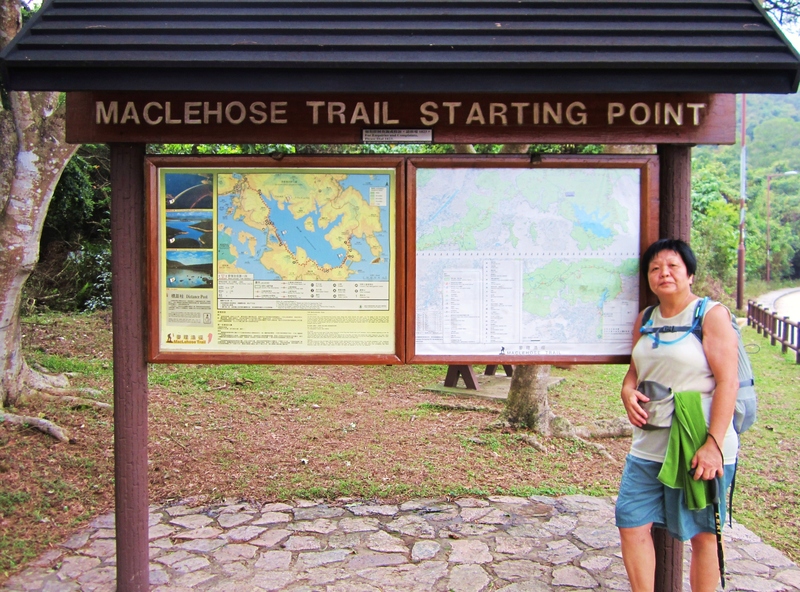 2-6 Mar 2012: HKG MacLehose Trail 100km 62mi thru’ hike in 5days. 27 Jul-11Aug 2013: England UKc2c 309km 192mi thru’hike in 16days. 15 Jan 2016: The Green Corridor/SIN 25K 8+hrs. 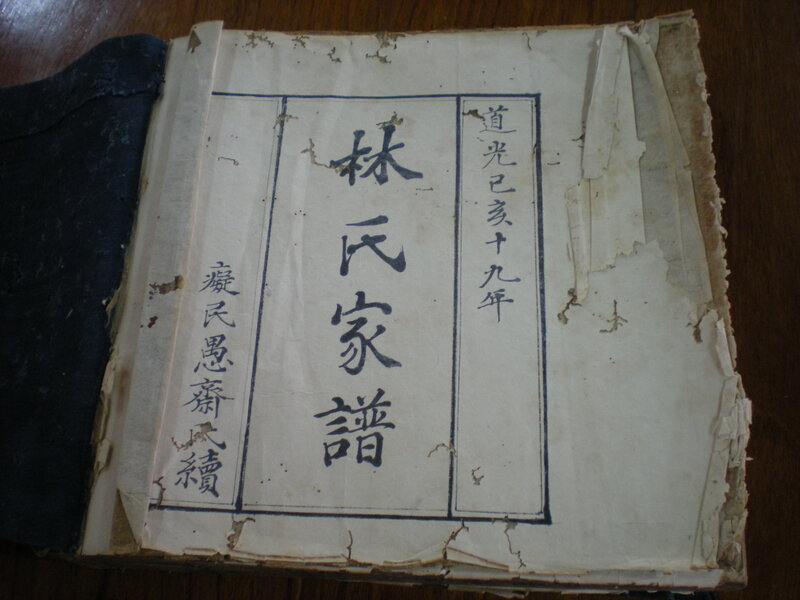 If interested for her to give a presentation or to purchase the 108 pages book, please write to her. If she is in your area, she will be delighted to share her hiking experiences. After globe-trotting around the world for 8 months in 2008 to gather branches, twigs & leafs hoping to draft her family tree – The LAM Heritage. 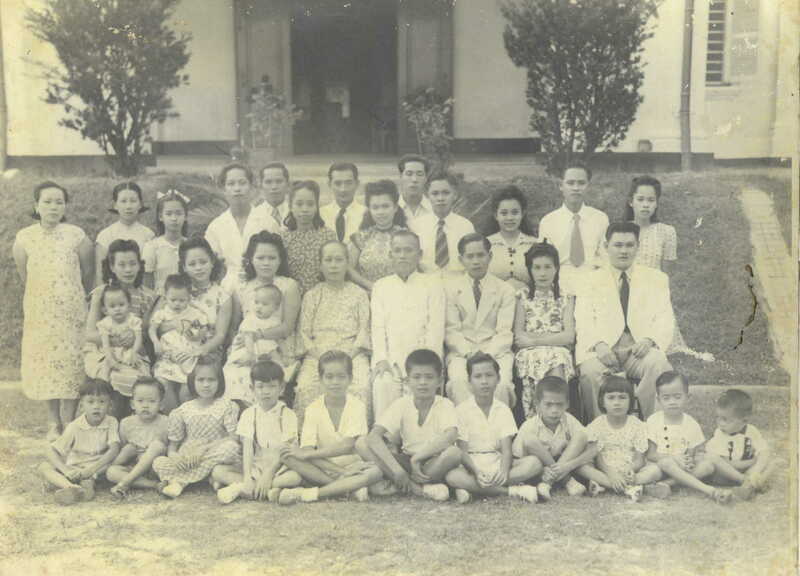 Above pix of her paternal granduncle and grandfather with their families. 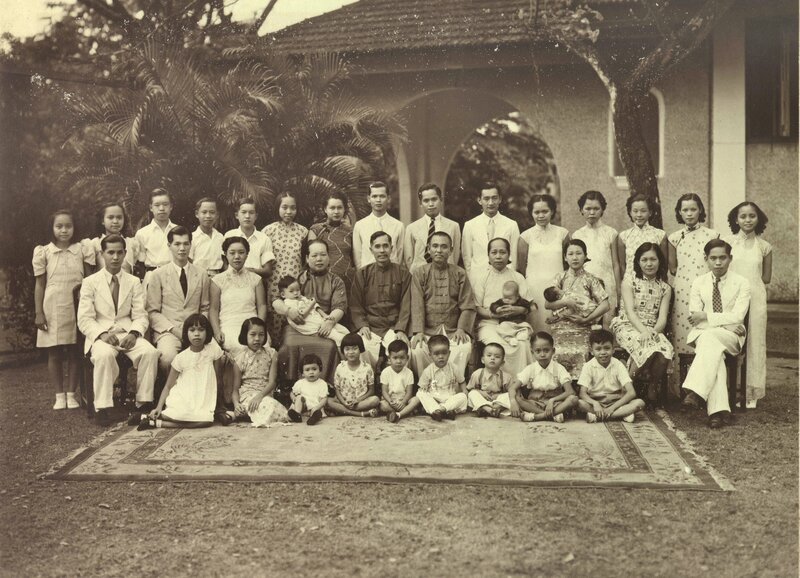 Her grandfather LAM SongKee with his 3wives, children&families from the 1940s. 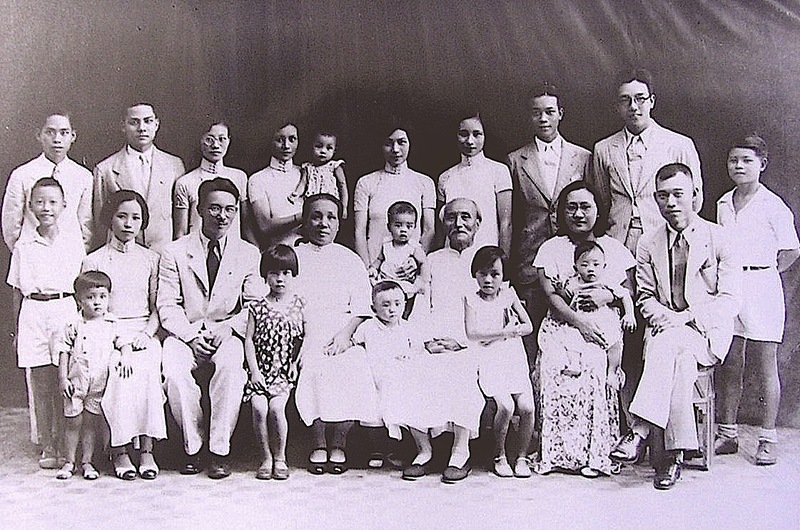 Her father LAM TinYue was the eldest of 15 full-siblings (4 did not survive) and 3 half-siblings, total 18. 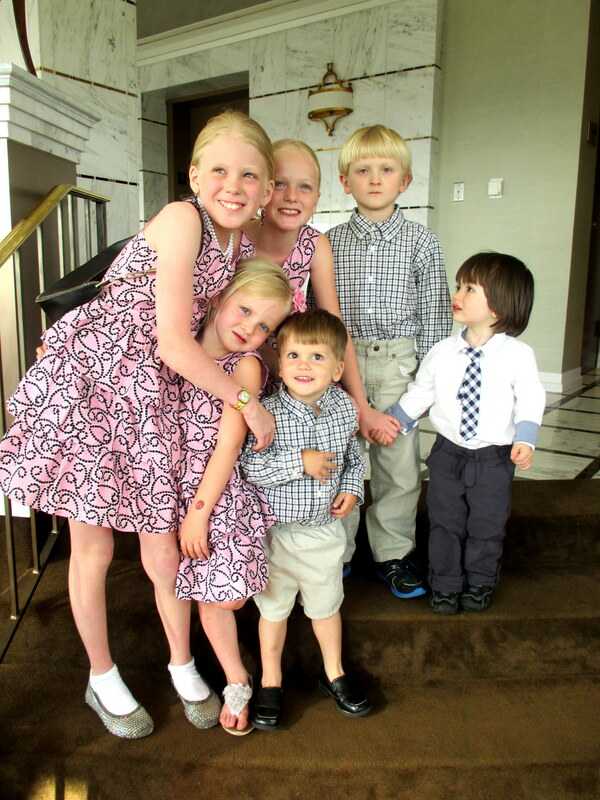 Amy is #7, the youngest in her branch of 6 full-siblings of 4 brothers and 2 sisters. Thanks you Daniel Yiek for sharing this chronological graph. i love that mountain picture too. what camera you are using, how come you can shoot a wide angle of pic,? I was searching and found your blog. I’m not a thruhiker (yet), but am interested in the subject. What led you to go for a long mountain walk? Are you familiar with http://www.trailjournals.com? I wish you well in your travels. Amy, you are always on the move, really admire your energy!!! Thanks for stopping by and for your comment. Please do continue to visit and will welcome and reply to all constructive comments. Thanks for stopping by and please feel welcome anytime. Thanks for stopping by and yes I do say thank you again and again to my parents and children for everything I have and am today! I am blessed. AMAZING AMY.HOPE TO SEE YOU IN IRELAND SOON.TAKE GOOD CARE. Hi Kitty, thanks for your call and for stopping by my blog. Who knows, I might make a trip to Ireland again someday soon. Take care. Have been following your exploits on your blog. What are you doing in Thailand? Also read about your ulcer episode. Hope you are on a H. Pylori regime. Significant blood loss is dangerous at our age…..may precipitate a heart attack or stroke. Merry Christmas and Happy New Year to you and the rest of the family! Hi Alfred, am here with Les & family at the Banyan Tree Resort getting my SPA treatment!! On anti-bio and yes they have concerns about the heart condition too. Oh well, that is life when one gets on in age 🙂 Thanks for asking. Happy Holidays to you and your family too. 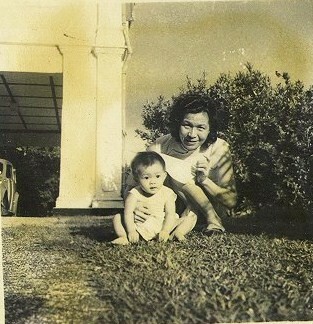 I am the son of Lam Siong Kheng, (the manager of Kwong Lee Bank Kuching). 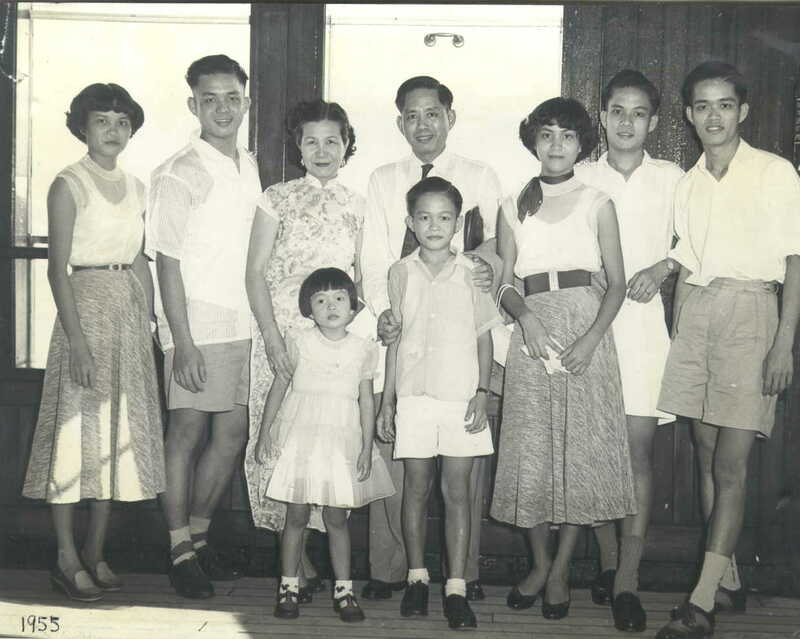 My father was brought by your grand father or grand uncle Lam Song Kee or Lam Jie Chew from Juang Men, Tong Ping Lee to Singapore and then to Kuching, Sarawak to work with them. 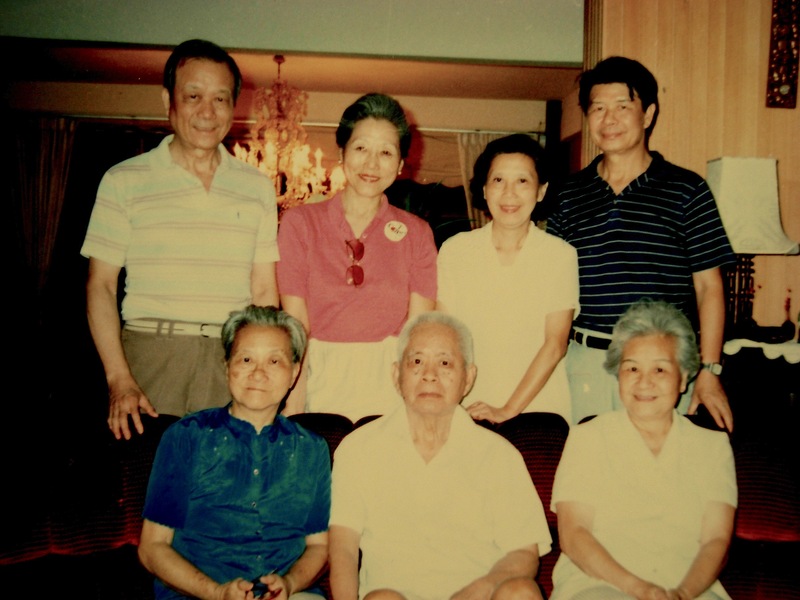 I had met your father, your brother Lawrence Lam before.I had also met with Lam Jek Sen and Lam Jek Wen in Kuching in the bank when I was a small kid.Glad to know more about the history of Kwong Lee Bank. Do you know there is one road in Kuching by the name of Kwong Lee Bank Road given by the Government in recognition of the contribution and good service rendered by the bank. My father had always mentioned to me about your grand father and grand uncle when I was small but never hada chance to see them. Now with the photograph I know how they look like.very gentlement. 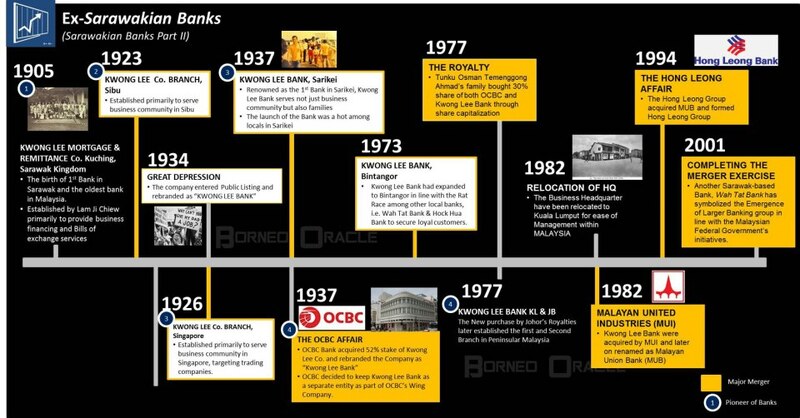 Thank you for your write out information about the history of Kwong Lee Bank, ( I guess it is the first local bank in Sarawak) . Hi Aunty Lam, my name is Kelvin and I am from Singapore as well. I am intending to set off on a thru-hike of the entire Great Wall of China soon. As a total beginner on hiking (most I did was walk my 48km route march in army ), do you have any advice to give? 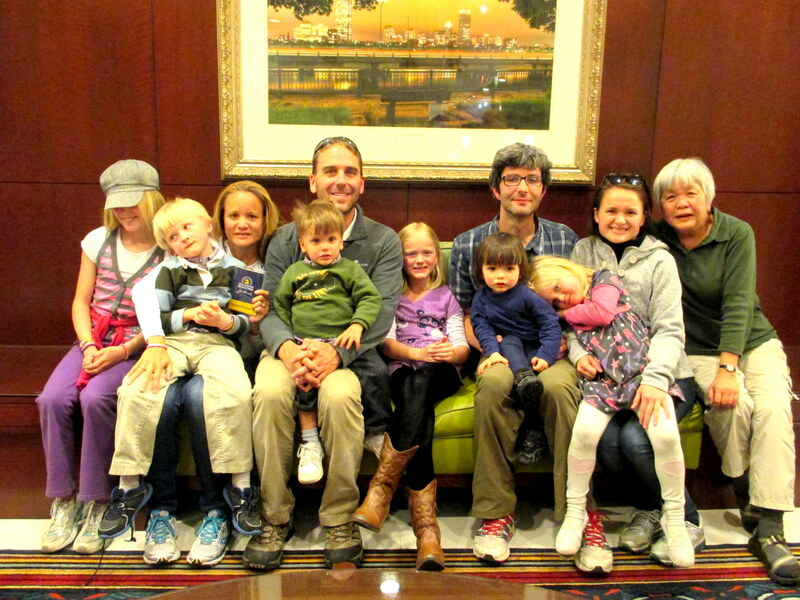 Hello Kelvin – how exciting to plan for a thru-hike of the entire Great Wall of China. Would like to meet with you and then we can have a dialogue which is a also a better way than just giving advice in a message like this. I can then arrange to chat online with you when it suits us both.